Words to remember for all of your future get-togethers. 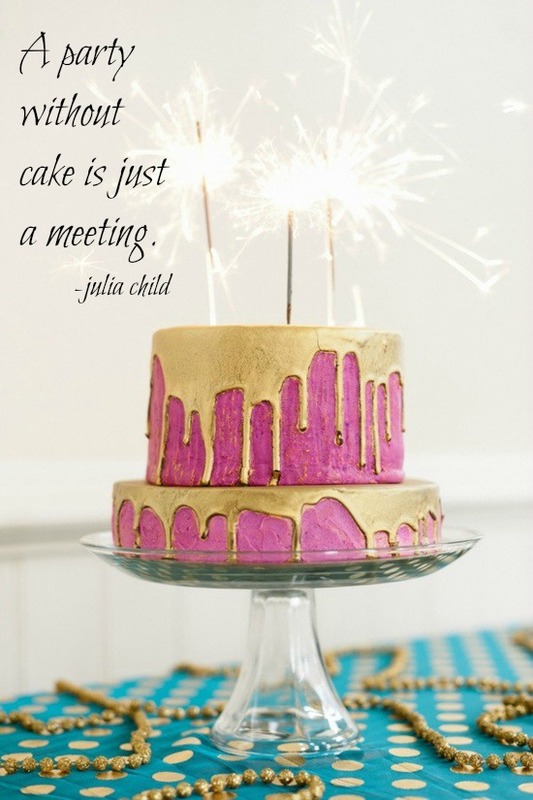 Haha, great saying...that cake looks divine, I need a slice of it in my life. Haha I love that quote and picture! Wow the cake is really fun! And love the quote, Julia Child is such a character. I adore her!